Welcome to Reaching Eden Episode 4! 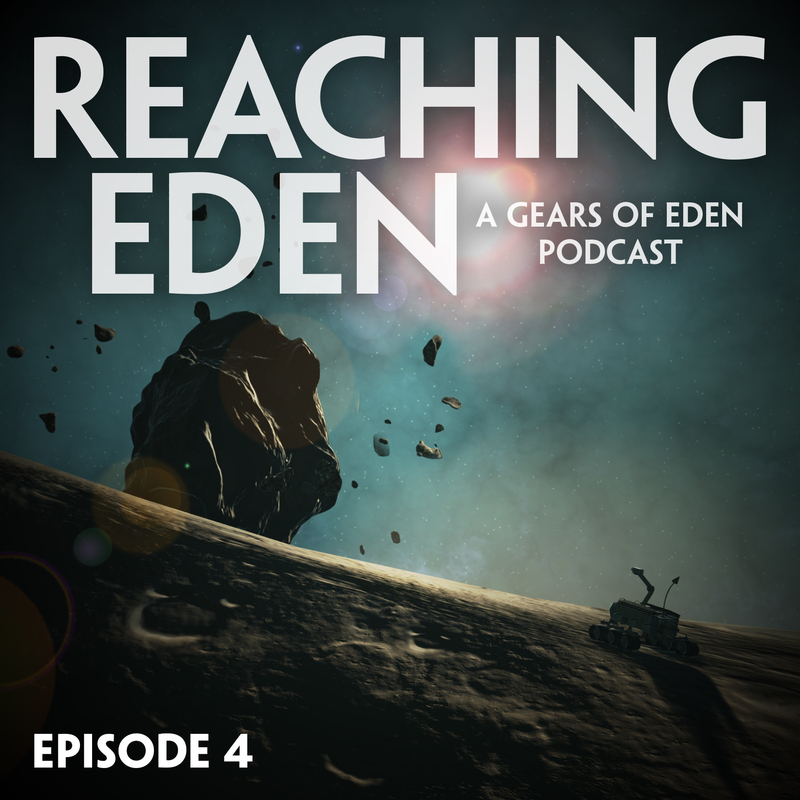 Reaching Eden is a podcast from the development team behind space adventure indie game, Gears of Eden. Gears explores a future where sentient machines search for their creator and ultimate destiny, while our podcast, Reaching Eden, examines our progress in game development, as well as our sources of inspiration for creativity and productivity in everyday life. Join in and laugh with us (or at us), and maybe find some inspiration to help you reach your own Eden! In this episode, we discuss the latest GoE updates (including short stories and our new Twitch channel)! We also discuss inspiration like Elon Musk’s Million Martians plan, breaking writing rules, and Adventure Zone.